At Freedom Fitness, we strive to think of everything you may need in your gym, so you won’t find yourself asking that very question. 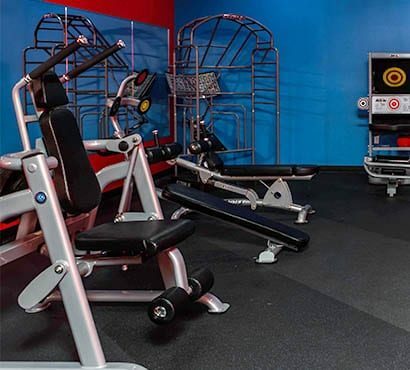 At our South Padre Island gym in Corpus Christi, you’ll find cardio machines and equipment to help get the blood flowing, free weights to help you build muscle, circuit training to boost your high-intensity workout, and group classes if you like to work out with your friends. At Freedom Fitness, we also offer personal training for those with targeted goals and boot camp training for those seeking a thorough workout with intensity and grit. Having a great time at a health and fitness club isn’t all about the workout, the sweat, and the boost of energy at the end. It’s all about how you feel about the whole experience. 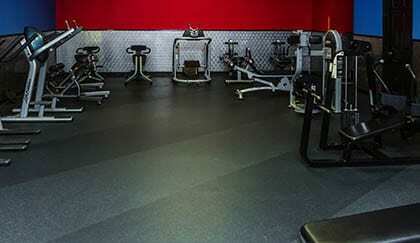 Here at Freedom Fitness, we strive to make your workout the best possible. 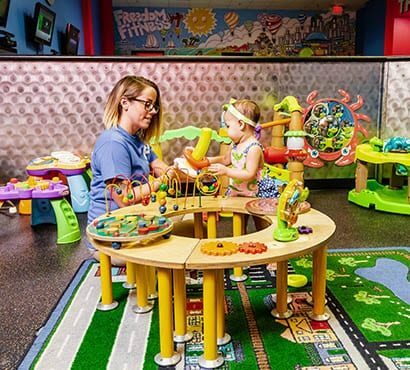 Our childcare services allow you to leave your child with us while you focus on yourself for a bit. 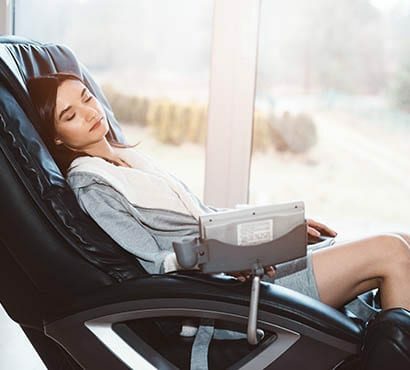 Once done, relax in our hydromassage beds or cool down with a drink from Smoothie King. Come join us at our Corpus Christi health club — and let us help you reach your personal fitness goals. 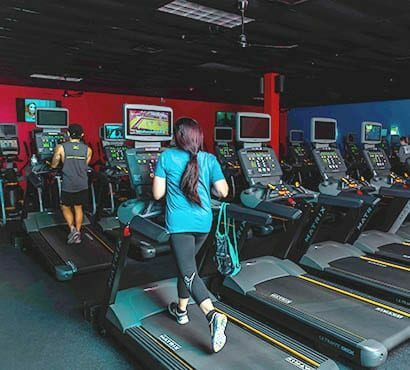 Get your cardio on with our fleet of treadmills, ellipticals, steppers, and more! 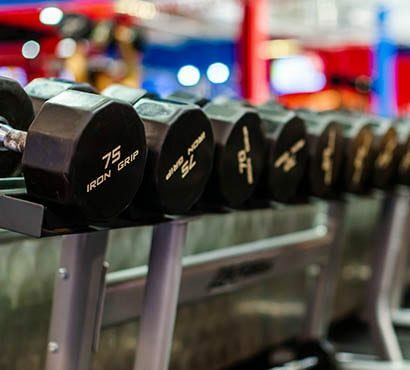 Our free weights and dumbbells range from 5-75 lbs. Relax & refresh in our locker rooms with private showers. 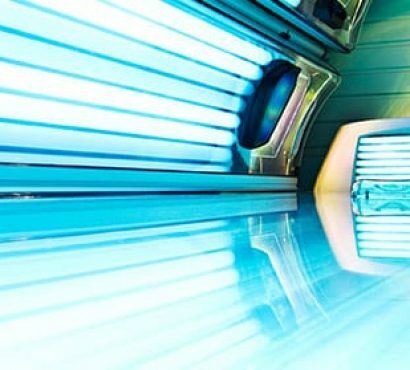 We offer tanning too! A combo of strength & aerobics means a full body workout in no time! 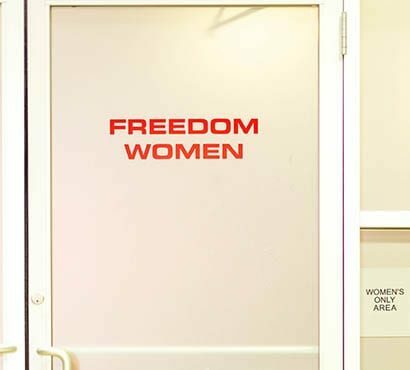 Our women's only area is private -- and ready for your cardio, strength, and functional training! Yum! Smoothie King is onsite for cool, delicious smoothies & refreshments before or after your workout. We'll watch your kids while you workout! Ages 6 months - 13 years are welcome for up to 2 hours. Let go of your stress and relax your body and mind in the hydromassage beds at our Corpus Christi gym.